Oct. 28, 2017 12:00 p.m.
A new study revealed an easy way to get rid of pesticides on produce. Researchers used tap water, a baking soda mixture, and bleach in separate samples – author Lili He of University of Massachusetts. 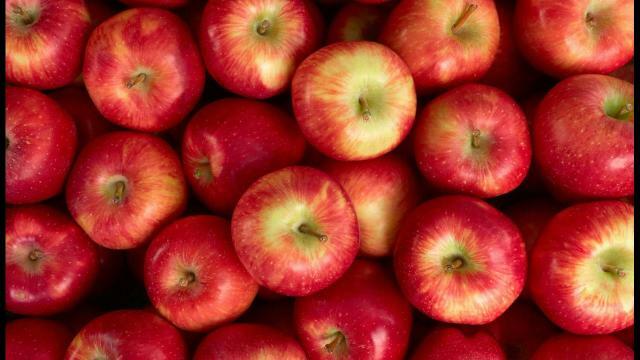 The apples sat in a chemical mixture of two common pesticides for 24 hours. The mixture of water and one percent of baking soda removed 80 percent of the first pesticide and 96 percent of the second.